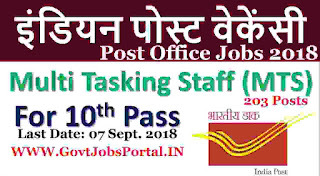 Subject: India Post Department Notification in connection with holding of Competitive Examination for filling up the vacancies of Multi-Tasking staff cadre for the vacancies of the year 2018. 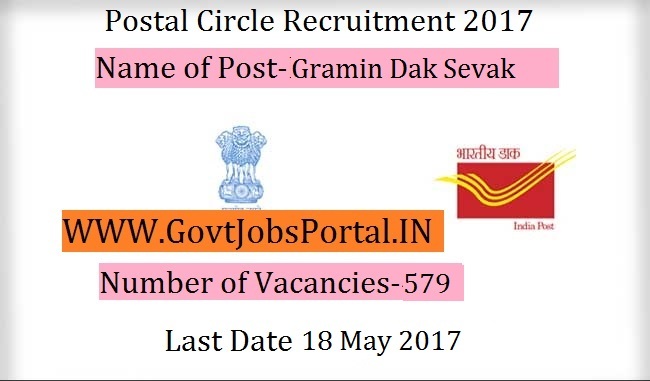 Post Office jobs in India for Multi-tasking Staff member on regular basis under central Government of India. 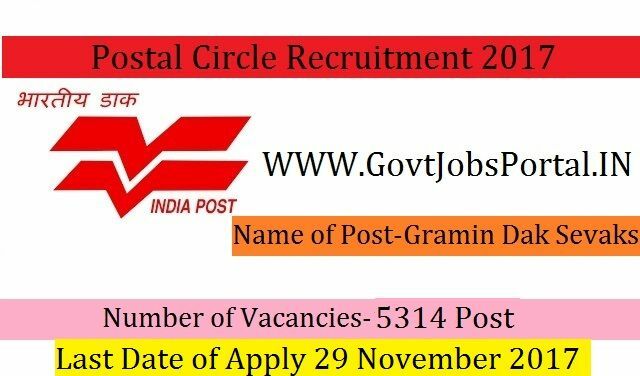 Those who are looking for the Post office Government jobs in India on regular basis can apply for this India Post recruitment process 2018. This is regarding notification in connection with holding of Competitive Examination for filling up the posts of Multi-Tasking Staff for the vacancies of the year 2018 (25% vacancies by direct recruitment on the basis of competitive Examination restricted to the GDS of the Division/unit). More information related to this India Post recruitment process is given below in this article. In the official notification we come to know that there are total 203 vacant positions of Multi-Tasking staff members which are going to filling up through this Post department recruitment process. 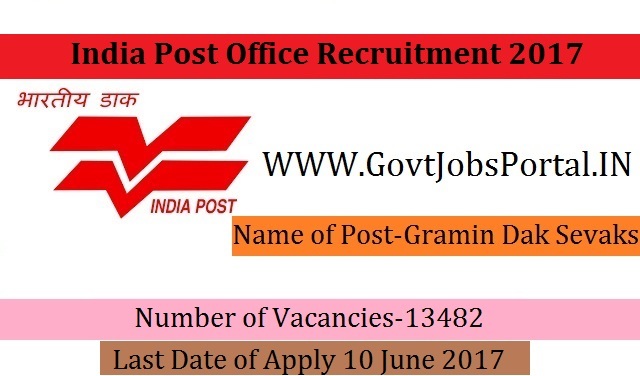 So those who are wishing to apply these post office Government jobs in India can apply after read the whole advertisement carefully. We also share the link below related to the official advertisement from which we took this information. Pay Band: Not specified in the Advertisement Yet. Description: India Post department is going to place fresher candidate in AP (Andhra Pradesh). This is a great opportunity to grab a Government jobs for 10th pass candidates. 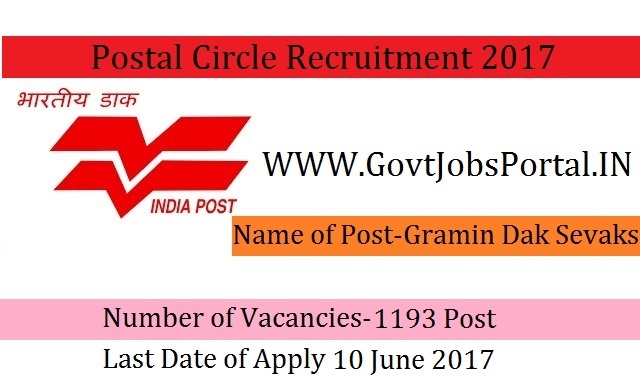 Candidates who are looking for 10th Pass Government jobs in India can apply for this India Post recruitment 2018. More detail about this India Post recruitment 2018 is given below in this post. There are total 2200+ vacancies; which are going to be filling up through this India post requirement process. Read the whole post carefully before moving to online application form. 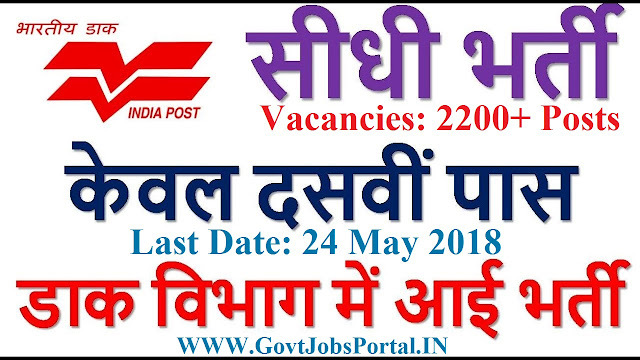 Education Criteria: All Indian candidates who have successfully completed their Metric qualification from a well recognized School education board of India can apply for this India post recruitment 2018. Applicants should have the good computer knowledge and good typing speed. Minimum age required for applying is 18 years.